June 10 - 14, 2019, 6-8:30 p.m.
Our mission is to love God and love people so we may come to know Christ, grow in Christ, and serve Christ. Our goal is to transform ordinary people to become passionate followers of Jesus. We are glad that you have visited our website. 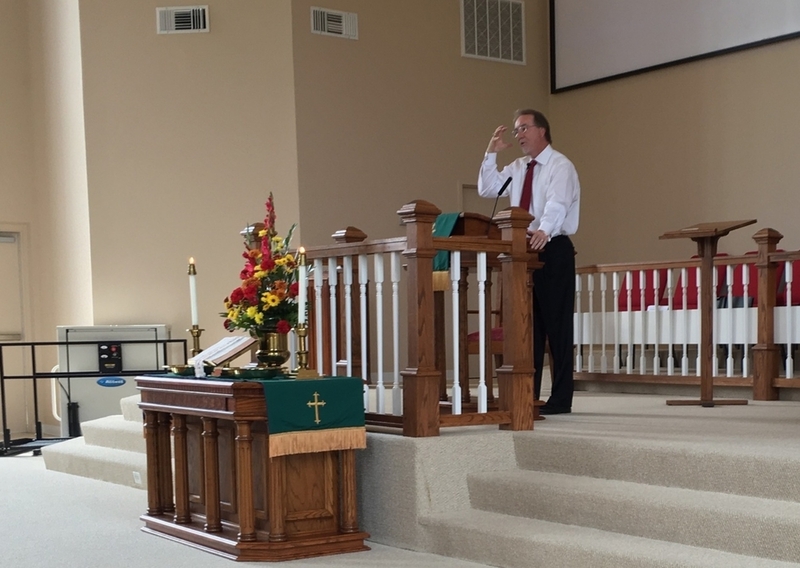 Cloyd's Cumberland Presbyterian Church is a body of believers committed to Bible-based preaching and teaching with a heart for meaningful worship. Stop by and experience the love of God and the love of God's people at Cloyd's Cumberland Presbyterian this week. Children, Youth, and Adult Small Study Groups – Sundays, 10:00 a.m.
Sunday Morning Worship Celebration – Sundays, 11:00 a.m.